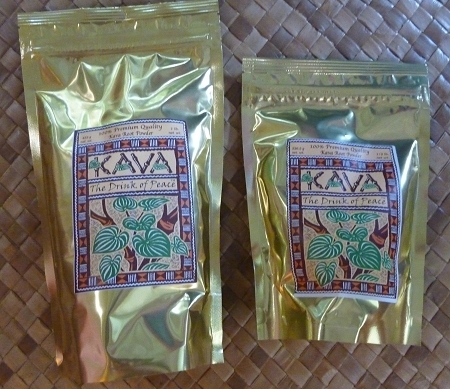 Zip Lock Foil Pack Keeps Your Kava Fresh! Fiji is experiencing a severe kava shortage. 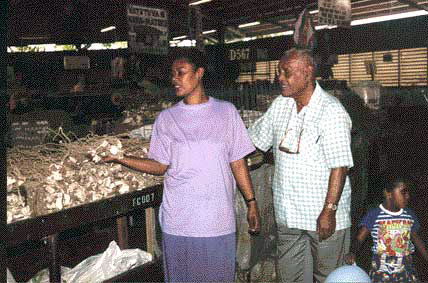 They are buying most of their kava from Vanuatu. We have managed to get a new shipment of Fiji grown kava. Our supplier was only able to fill half our normal order. The good news is that this is some of the most fragrant and potent Fiji kava that we have experienced. Supply is limited! Bula (pronounced boolah) is a Fijian word meaning “life” and is commonly used when meeting, much like the Hawaiina aloha. In addition to a greeting, it is used to wish someone happiness & good health. When drinking kava in Fiji, it’s traditional to raise your coconut shell full of kava and exclaim “Bula” just before drinking. Our Fiji kava has a similar strength and texture to our Vanuatu kava and individual preference is largely a matter personal taste. If you’re new to kava and aren’t sure which one to try, consider ordering our kava root sampler which contains a half pound of each of the two varieties and then decide for yourself which one you like best! 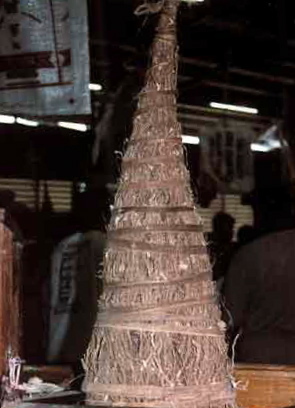 As with all our kava varieties, only the prized lateral roots are used, which makes this waka grade kava contain the most concentrated source of kavalactones. You can rest assured that no leaves, stems or aerial plant parts are ever used. Drinking the strained liquid from macerated lateral roots agitated in water is how kava has been safely consumed for hundreds of years. So go back to your roots and enjoy kava the way nature intended it! Please see our recipe page for instructions on how to extract the most kavalactones from your kava as well as simple ideas to flavor your drink. Buy one of our reusable strainer bags and you’re ready to go! One pound (453g) of kava powder makes approx. 12 quarts (11.4 liters) of kava beverage. Please see our Recipe Page for instructions. Really potent Kava, Tastes Great and Feels Great! I recently purchased Kava Kauai Fiji Waka, and am pleased with the results. I was a little apprehensive of Fijian Kava as I read on some sites that it isn't as potent as some other types. This is not true of the Kava Kauai Fiji Waka. I prepared this Kava as shown in the video and added some ginger and coconut milk. As Gary said Tastes great, Feels Great. I'll be a repeat customer. Love the resealable foil packaging, excellent! Good taste, great effect, highly recommended. I made up a bowl of this stuff the other day after an exhausting day at work and it put a big relaxed smile on my face. Instant stress be gone.